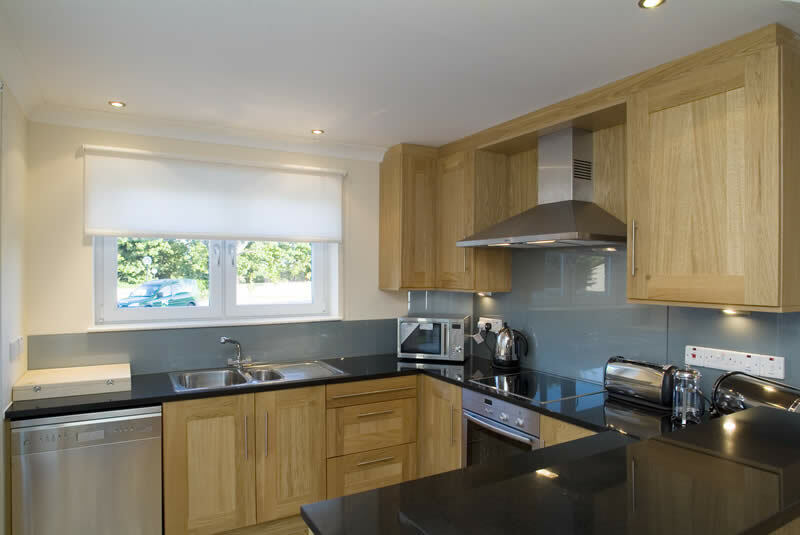 If you’re looking for luxury self-catering accommodation in the Highlands of Scotland, the Links Apartments and Links View Villas offer a quiet, peaceful and secluded location set in attractive private grounds. 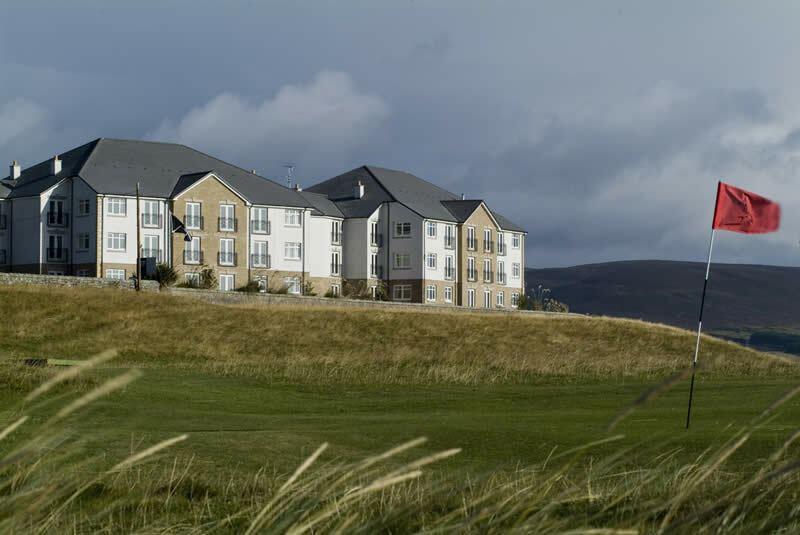 Managed by the nearby Royal Marine Hotel, the apartments and villas provide a high degree of privacy, with their unique position allowing you to take advantage of the stunning coastal outlook and enjoy open views of the North Sea, the Dornoch Firth and the unspoiled beaches. 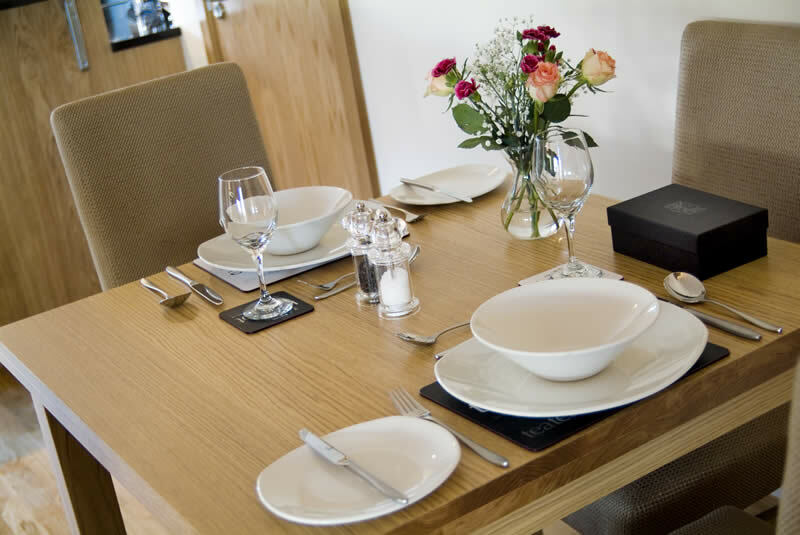 The Apartments and Villas are adjacent to the luxury, award winning Royal Marine Hotel, which means guests can, eat in one of its three renowned restaurants and sample its famous Scottish hospitality. Our self-catering apartments and villas offer the highest standards of luxury against a beautiful backdrop of untamed country, seemingly endless unspoiled beaches, enthralling wildlife and a fine links golf course just a short walk from your accommodation. Brora lies on the east coast of Sutherland providing a gateway to the unspoilt wilderness which makes up much of the Northern Highlands and has a population of less than 2,000. It has its own train station connecting to Wick and Inverness, and is just over one hour by car north of Inverness. Inverness Airport has, amongst others, direct flights to London, Manchester, Birmingham, Bristol, Dublin and Amsterdam every day. In addition to the excellent Brora golf course adjacent to the apartments, the world famous Royal Dornoch Championship Golf course – ranked 2nd (Golf Digest) best in the world – in the cathedral town is just 15 miles away, and there are salmon fishing rivers at both Brora and Helmsdale (12 miles north). The area is also teeming with wildlife, in its natural habitat, including wildcats, deer, brown hares, otters, leaping salmon, golden eagles, peregrine falcoms, red kite, puffins and a seal colony. Bottlenose dolphins can be seen making their way along the coast, and there are many miles of sandy beaches and numerous hill lochs and glens. If you’d like more information about booking accommodation in the Highlands, and for details about things to do in the area, please don’t hesitate to contact a member of the team – we’d be delighted to help.